An attractive addition to our wooden bed range, the Low Tokyo Bed offers a simple and elegant wooden bed frame design that has proven very popular. The design offers a unique style with the addition of a slightly taller headboard for extra support. 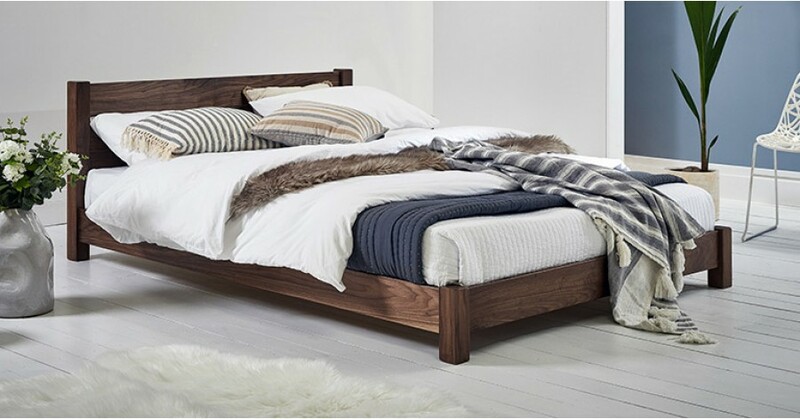 Both sleek and modern, this solid wooden bed is a fantastic addition to any home and can be made bespoke to your individual taste. 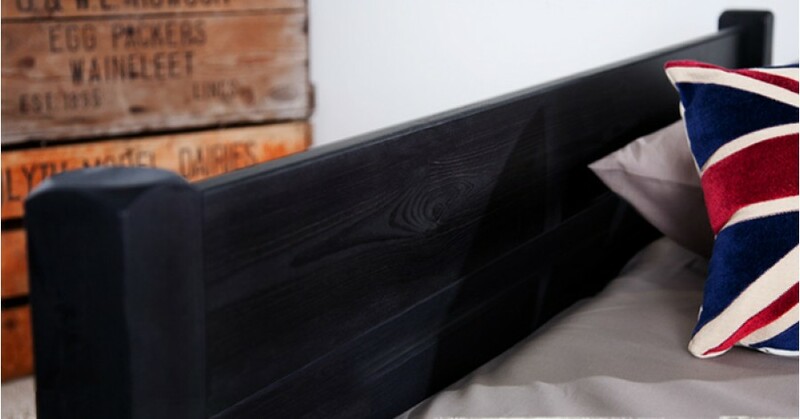 As with all of our wooden beds the Low Tokyo Wooden Bed frame is made as standard from Scandinavian Pine - giving your bed strength and style. This will then be expertly handmade here in Britain by our experienced carpenters to the highest quality. To provide our customers with even more choice, we can also offer a hardwood option should you desire a more luxury finish. 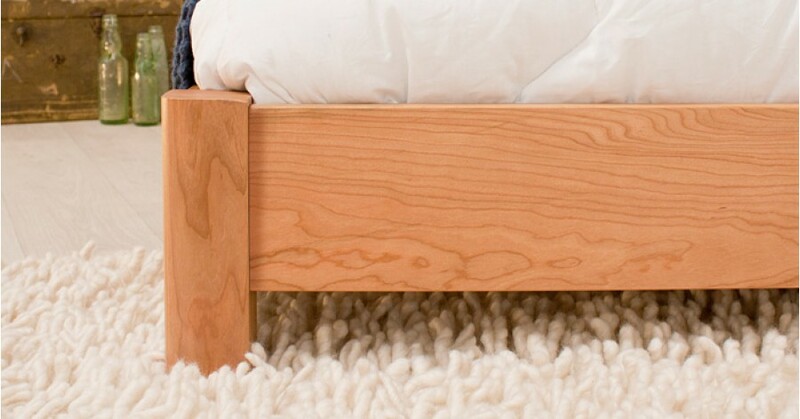 Why not choose from Sapele (like Mahogany), Walnut or many others to make your Low Tokyo Wooden Bed something to take pride of place in the bedroom. The minimalised low bed design of the Low Tokyo Bed makes the room appear more spacious and the feature has proven very popular for its stylish and contemporary design. Ideal for anyone who wants their wooden bed to be a centerpiece of any bedroom, the low bed is perfect for bedrooms where the ceiling height is restrictive. This makes the Low Tokyo Bed an ideal choice for loft and attic bedrooms. The low wooden bed frame also offers a great choice for your child's bedrooms, where the low height feature of the bed is safer. Should you require adjustments to your wooden bed frame, we will happily custom make your bed to your exact requirements to fit any mattress or room size, with alteration prices starting from as little as £75. This enables you to get that perfect size Low Tokyo Bed to fit perfectly in your bedroom, especially in areas where ceiling height impacts your choice of bed. The Low Tokyo Bed has been one of our most popular low beds, and other wooden beds in our range have taken inspiration from its modern, sleek and contemporary design. The Low Oriental Bed is one such design which features a minimalist style with a lower headboard. 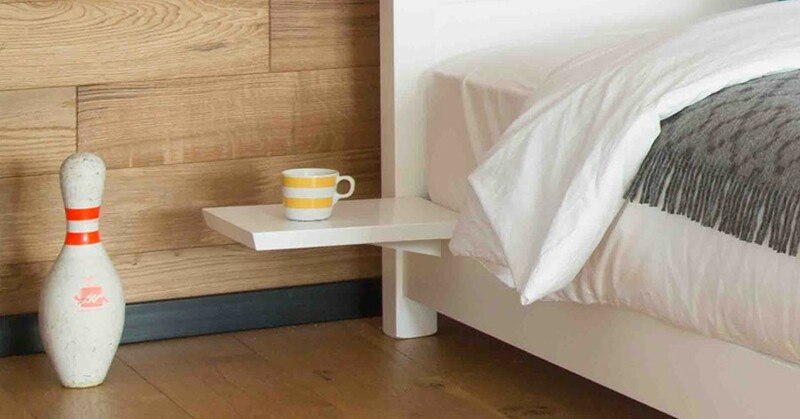 This makes the wooden bed frame more suitable to fit into tricky areas in your bedroom. If this bed design appeals to you, you might want to consider the Low Oriental (Space Saver) Bed which continues this style further and the wooden frame cleverly allows the mattress to sit on the bed frame to utilise space. If the headboard is something you want to do without, the Low Platform Bed will perfect for you. These minimalist designs are a great way to make your bedroom appear more spacious without compromising on the stylish, modern and contemporary design of luxurious wooden bed frame.